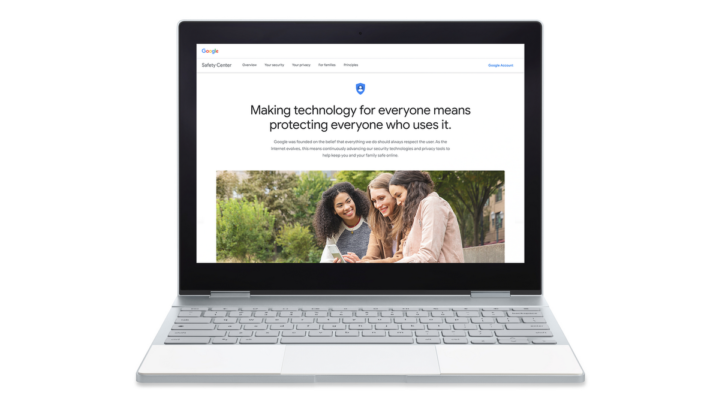 Last month, Google redesigned its Safety Center and added further resources to help you stay safe online. It details important privacy controls and offers tons of tips for protecting you and your family as they surf the web. Google promised to roll it out in 65 languages in the coming weeks, and now it's arrived in six European countries. From today, users in the UK, Belgium, France, Germany, Italy, and the Netherlands will be able to access the updated Safety Center. It's a timely launch considering it's currently European Cyber Security Month. As well as teaching you about Google tools such as Privacy Checkup and My Activity, the Safety Center also links to external resources and organizations dealing with issues such as cyberbullying and child online safety. Google says that the rollout will extend to even more countries soon. The company is also committed to evolving the tools and information within the Safety Center as time goes by. You can check it out by visiting safety.google.